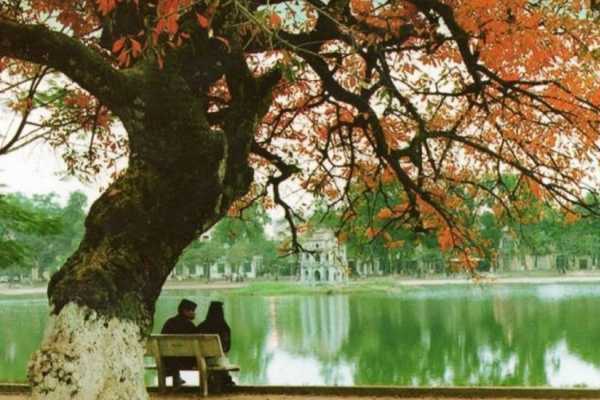 -Chances to keep your love with Vietnamese Food forever as well as a golden opportunity to explore the local culture. 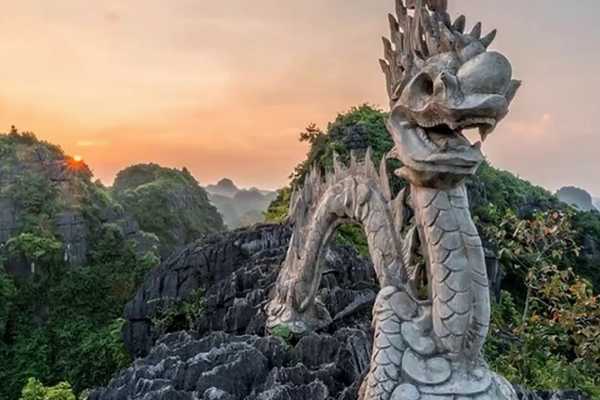 -Experience a REAL Vietnamese purchasing goods at a local market in the Hanoi Old Quarter Area -Widen your knowledge of herb and spice’s roles in Vietnamese and Asian cuisine. -Learn to basic principles of 04 courses and 01 drink and how to make them yourself. -Enjoy your own Masterpiece. 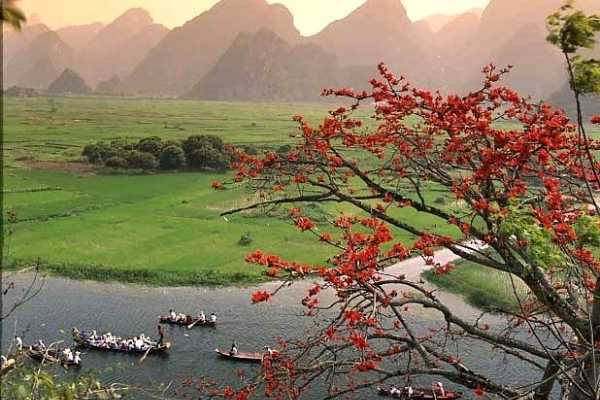 Hanoi is located in the Red River Delta, in the center of North Việt Nam, is the capital of the Socialist Republic of Việt Nam, the center of culture, politics, economy and trade of the whole country. 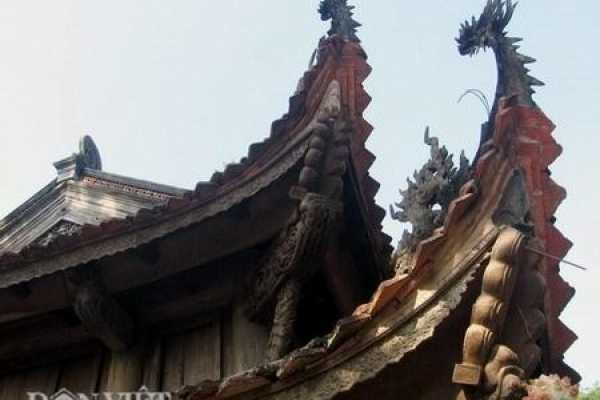 Throughout the thousand years of its eventful history, marked by destruction, wars and natural calamities, Hà Nội still preserves many ancient architectural works including the Old Quarter and over 600 pagodas and temples. 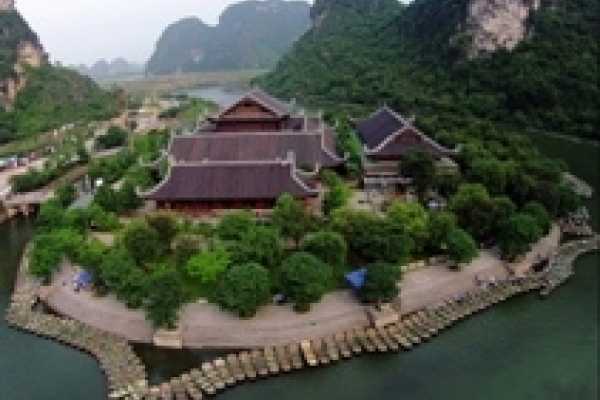 Famous sites include the One Pillar Pagoda (built in 1049), the Temple of Literature (built in 1070), Hà Nội Citadel, Hà Nội Opera House, President Hồ Chí Minh's Mausoleum and so on. 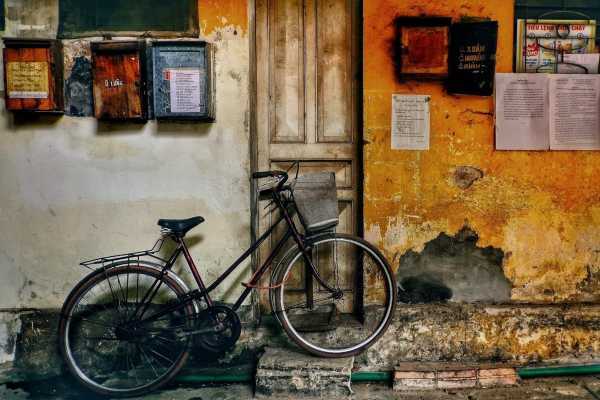 -Best way to get to know Hanoi by discovering many hidden corners of Hanoi Old Quarter alleyways. 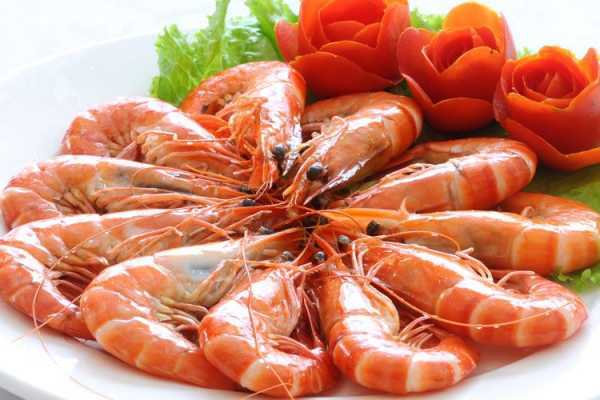 -Enjoy a variety of food tasting items those are favorite among Hanoi locals. 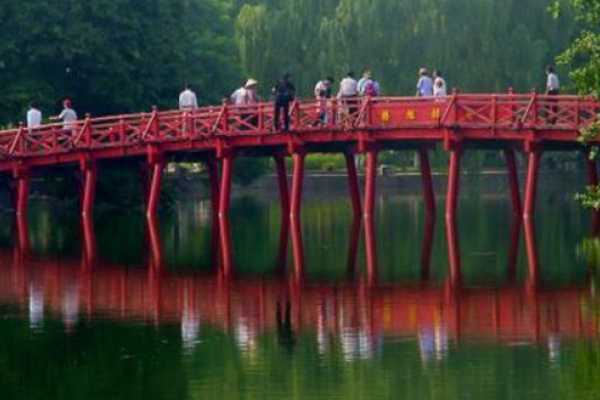 -Explore the Hanoi history and traditional culture in the stories hidden behind each dish. -Learn about the key of life balancing through the culinary of the local people. 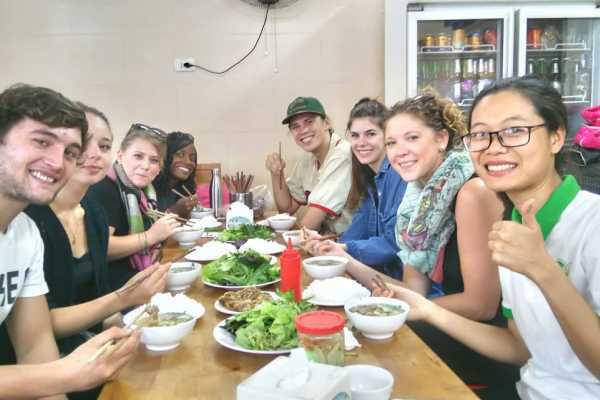 -Discover the culture and tradition of the city in the small group ( Maximum 8 People for a group) -Delicious Hanoi Food: Enjoy all delicious dishes made with fresh ingredients by the talented local chef. 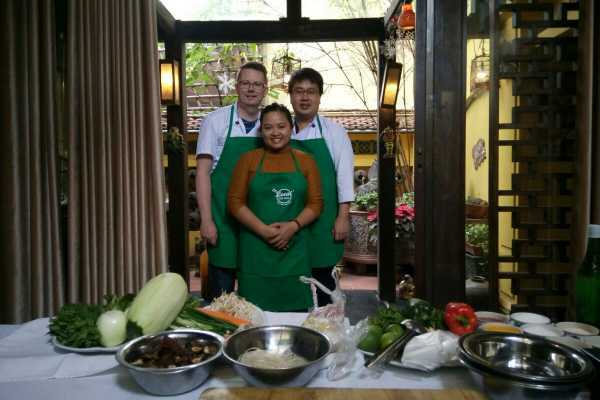 -Widen your knowledge of Vietnamese traditional cuisine under the introduction of our friendly and professional English-speaking tour guide.